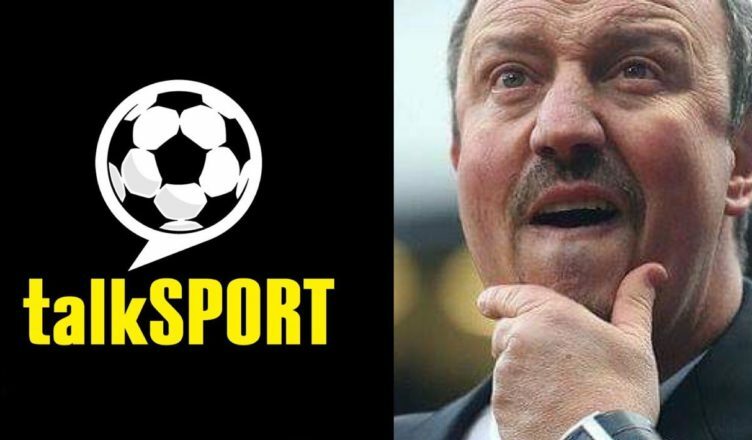 Journalist makes outrageous Rafa Benitez claim live on talkSPORT – “Utterly ridiculous” – NUFC blog – Newcastle United blog – NUFC Fixtures, News and Forum. Speaking on talkSPORT, the Mirror’s Darren Lewis has backed Rafa Benitez to take the Fulham job if he leaves Newcastle – believing he could get them competing again with their ‘money’ and ‘ambition’. It’s hard to know where to begin with this one. For starters, it’s quite clear that Benitez won’t be dropping down to the second tier of English football again, and claims about their ‘big money’ and ‘ambition’ is ironic given the comedy show that’s unravelled at Craven Cottage since they earned promotion via the play-offs last summer. Don’t get me wrong, if Rafa was in charge at Fulham last summer then they may well have been ‘competing’ again, with them spending horrifically and defending even worse, but suggestions that he’d leave Newcastle to take a job in the Championship is nonsensical at this stage. He may have swallowed his pride and accepted to stay on in the second tier at Newcastle, but it was clearly only the connection with the supporters and the potential of our club that kept him going. The same does not apply to Fulham, no matter how much money their owner may have.